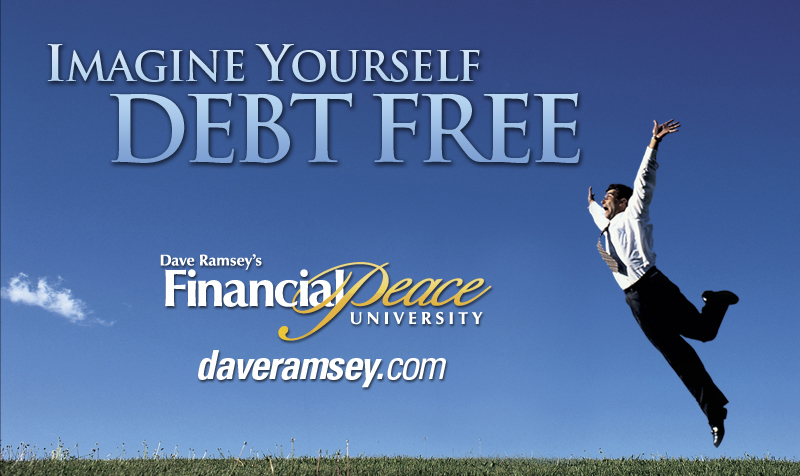 Charity and I have been taking Financial Peace University, along with 250+ other people in our church, for the last ten weeks. Over the last ten weeks my thinking about money has been radically changed. I would consider myself to have always been pretty good with money but this course has helped me really understand more of what my responsibility is with the resources that God has put me in charge of. Now I have taken some time off from blogging about the course but this week made me think and really encouraged me to start sharing again. I want to share about this course, not in intense detail, but just vague enough to make you want to take the course. This week we talked about investing for retirement and what we talked about rocked my thinking! Charity and I currently invest about 13% of our income into a retirement fund. Most people would say: "That is great Neal!" The sad thing is that I have allowed someone else to dictate where my retirement fund goes and due to that I have made a -16% return on my money this year. In other words I would have been better to put my money under our bed! With that said the question I leave you with: "Do you have a plan for retirement or are you just hoping you have enough?"